Ice is a methamphetamine, part of the amphetamine family of drugs which includes speed. Ice is the most pure form of ampthetamine. The ‘high’ experienced from Ice is extremely intense. This means the mind and body’s reactions to the drug are equally as intense. 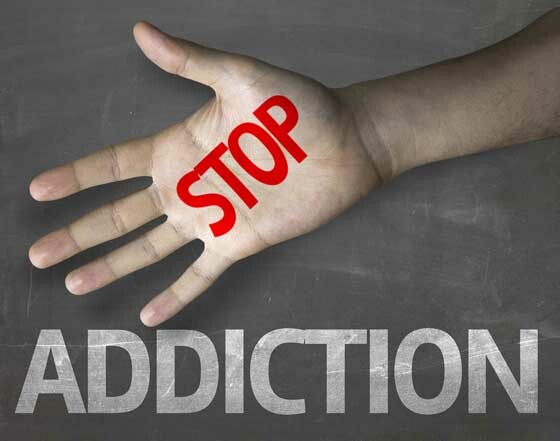 The potential for addiction, physical and mental problems is very high. Ice is known by a variety of other names, including: crystal meth, meth, crystal, shabu, batu, d-meth, tina and glass. Base is also known as: speed dexedrine, dexies, dex, shad, go-ee, glass, tina, paste, oxblood, shabu, yabba and crank. Ice produces an very intense feeling of euphoria and arousal. The user will feel more awake and their appetite will be suppressed. When the drug takes effect, the receptors in the brain are flooded with monoamines. Over time, these receptors can be destroyed and prolonged Ice use can cause the user to no longer feel pleasure without taking the drug. Studies have shown the use of Ice (and base) is associated with brain and mental health conditions, including ruptured blood vessels in the brain, memory-loss indecision, depression and psychosis. These drugs can cause paranoia and hallucinations and the user may also become aggressive and violent – possibly requiring sedation and physical restraint or police intervention. Using ice or base can also lead to social and financial problems and the risk of family breakdown and losing friends. People who are physically dependent on Ice develop tolerance to the drug. This makes it necessary to take more of the drug to get the same effect. They can also find that their body has become used to functioning with the drug present. As a result the user needs to increase their dosage as they develop tolerance and require Ice in their system to feel ‘normal’. People who are psychologically dependent on Ice or base find that using these drugs becomes far more important than other activities in their lives. They crave these drugs and find it very difficult to stop using it. If a person who is dependent on Ice suddenly stops taking it, they will experience withdrawal symptoms, because their body has to readjust to functioning without the drug. People may experience withdrawal symptoms for a couple of weeks. Looking for a Treatment Centre? When selecting a treatment centre for someone who has become addicted to Ice or any methamphetamine, it is important that you make certain that the facility is suitably qualified and has specific experience with ice addiction treatment.